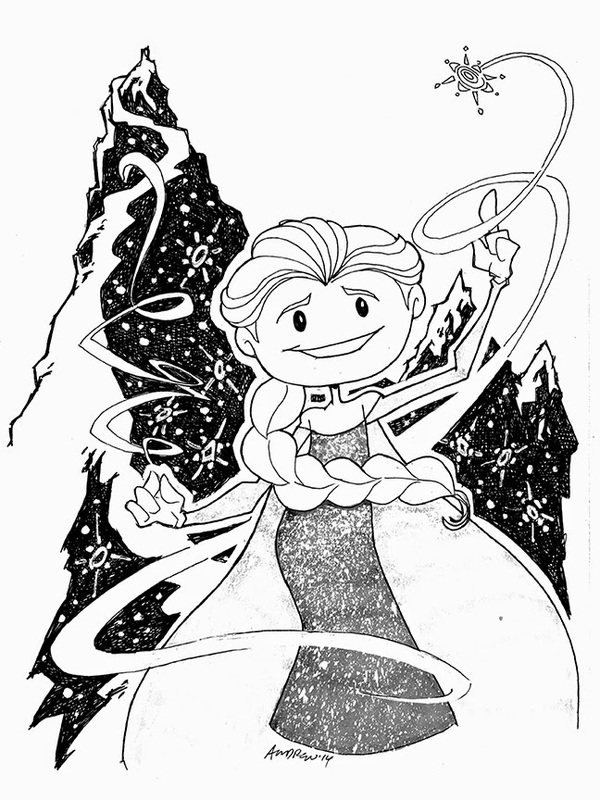 Sketch 070 is Elsa from Frozen. I wanted to try something so I did it on my kid-friendly version of the character first... and it kind of failed. 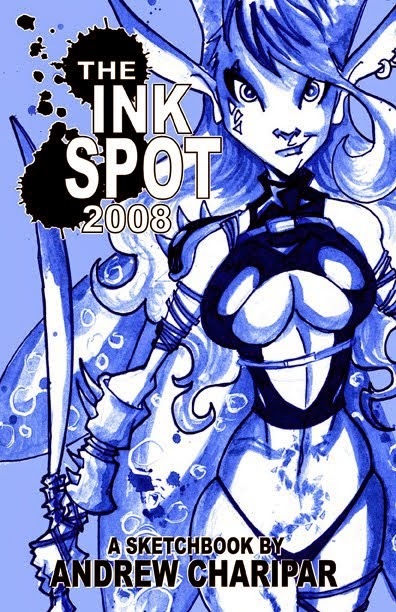 There is a layer of light gray on her arms and cape that also have the white splatter affect but the gray is so light that my scanner doesn't pick it up... ah well, another example of how the original is sooooo much better than the scan. 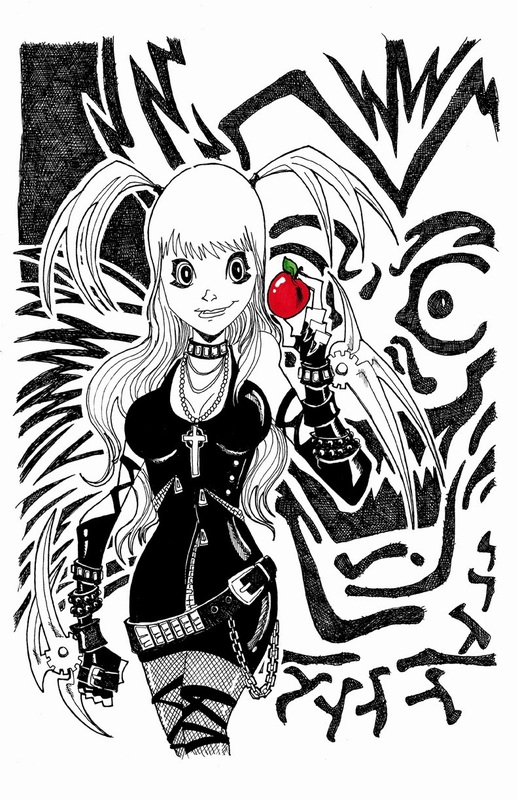 Sketch 069 of 100 is Misa Amane from Death Note. 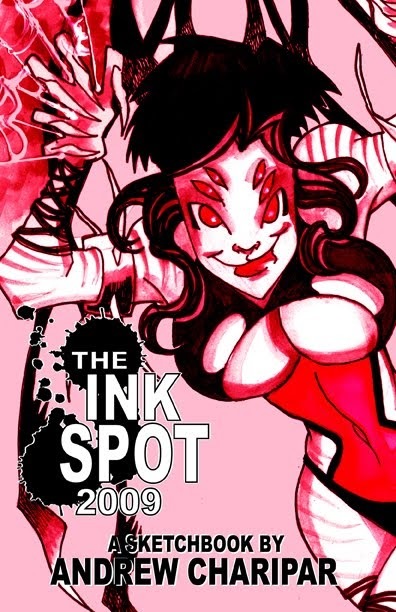 For those of you not familiar with Misa Misa, she is one of the main characters from the Manga series Death Note in which a black book, called a Death Note, will kill someone just by having their names written in them. Its a lot more complicated than that, I know. I've had this sketch sitting on my board for a long time and finally finished it. 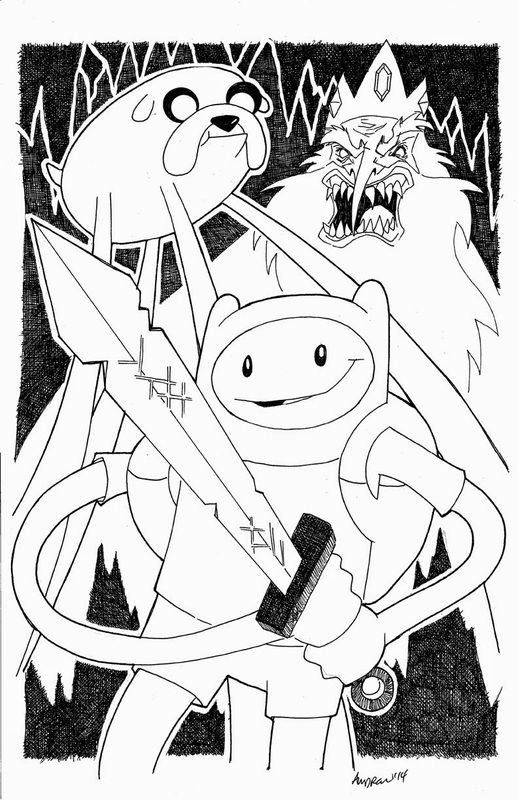 Sketch 068 of 100 is Jake and Finn from Adventure Time (with a little Ice King thrown in for good measure). I might try to add a little color (at least grays) at little later on. 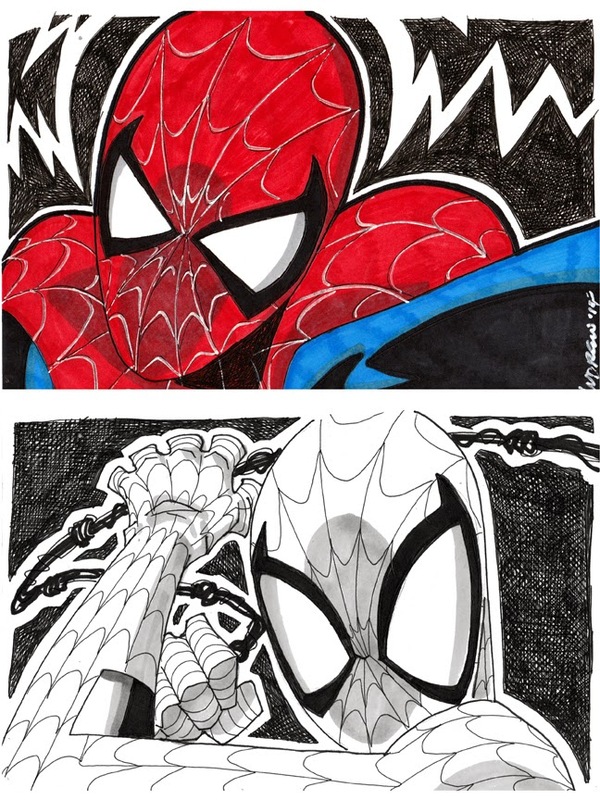 Right now I am trying to focus on 2 different kinds of sketches... small 9x6 (for quick and easy sales) and 11x17 (for sale as well as prints). For the best results, i will be sticking to black and white (and some grays) for now. 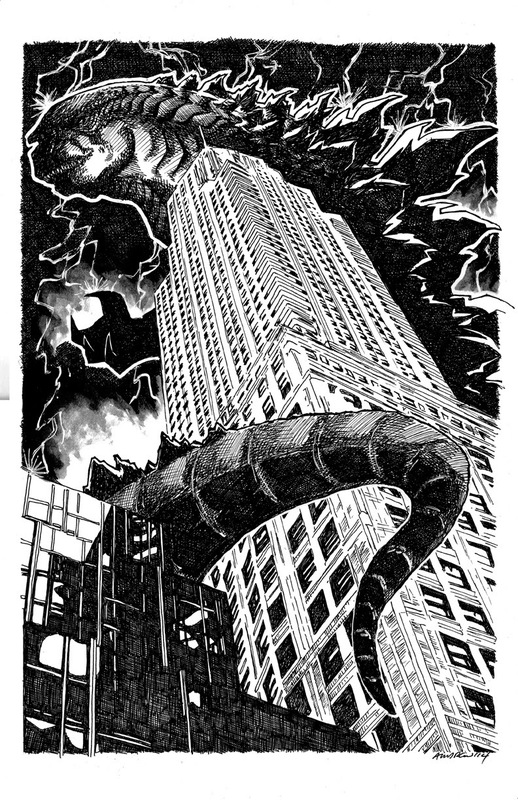 Sketch 067 of 100... Godzilla. Went to see the new movie with my son this weekend and was inspired. 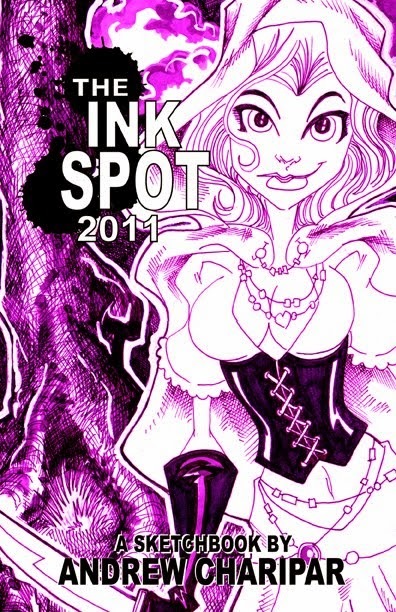 I may make a few more adjustments but I am thinking about making this into another print. 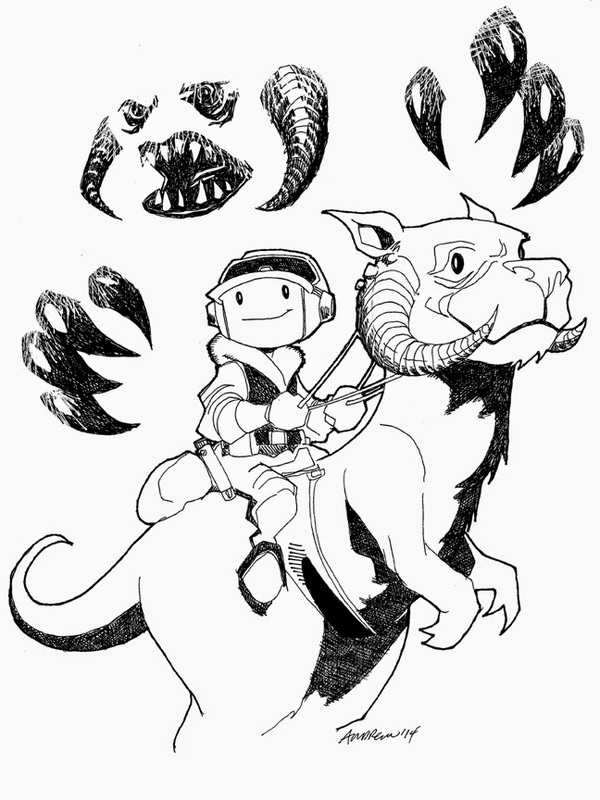 Sketch 066 of 100 is Star Wars Episode V: The Empire Strikes Back. This is my second full attempt at this drawing. There were several things I did not like about the first pass and went back and started from scratch (well, almost). 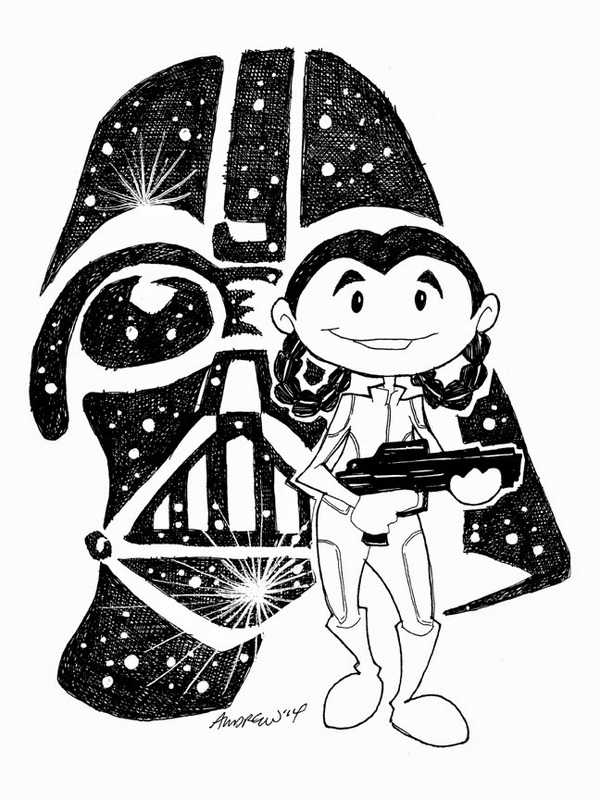 Sketch 065 of 100 is Princess Leia from Empire Strikes Back. This is the last of my Empire Back series. Next up... The Empire Strikes Back jam... whoo hoo! 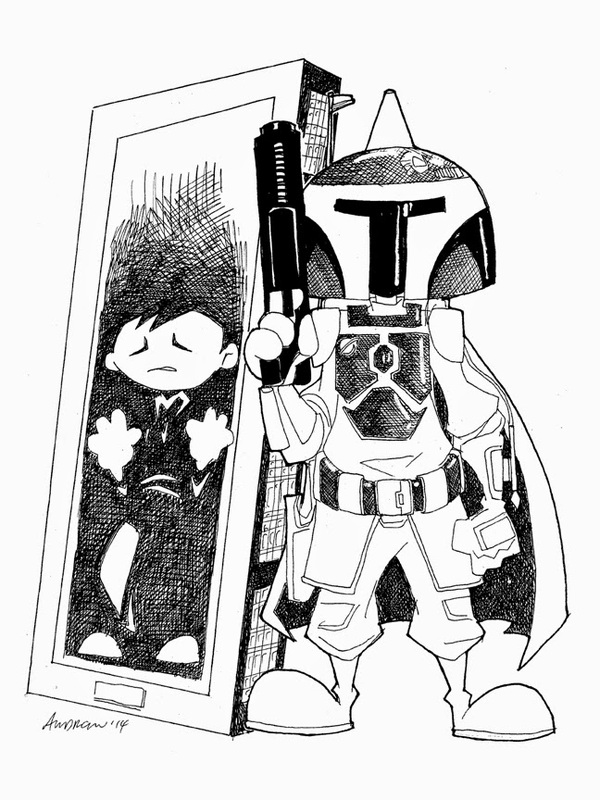 Sketch 064 is Boba Fett and Han Solo in carbonite from Empire Strikes Back. 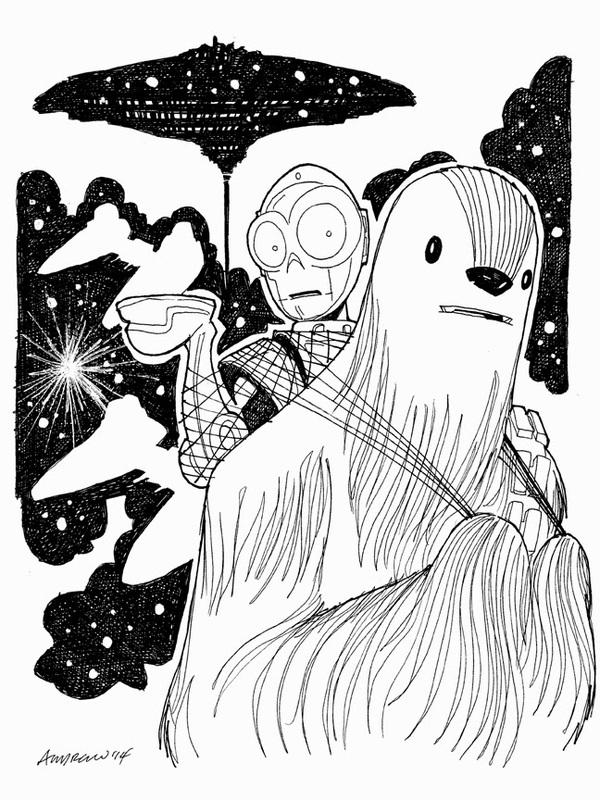 Sketch 062 is Chewbacca and C3-PO from Empire Strikes Back. This is the third in my series. 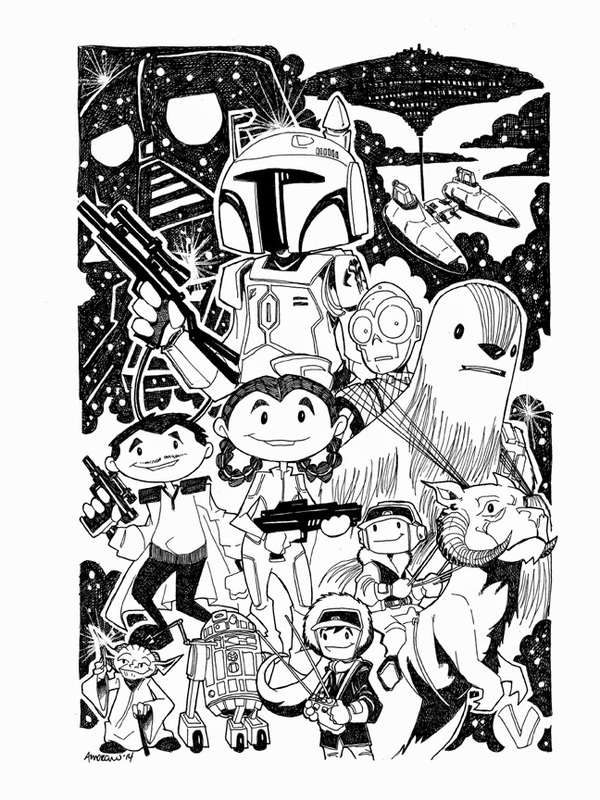 Sketch 061 is Luke and Tonton (with a little Wampa thrown in for good measure). 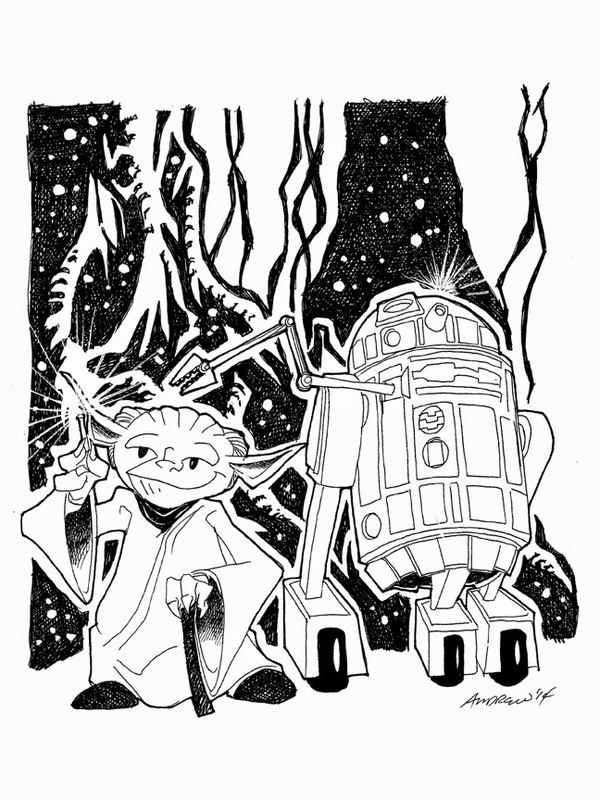 Sketch 060 is the first in my new series for Empire Strikes Back... Yoda and R2-D2. 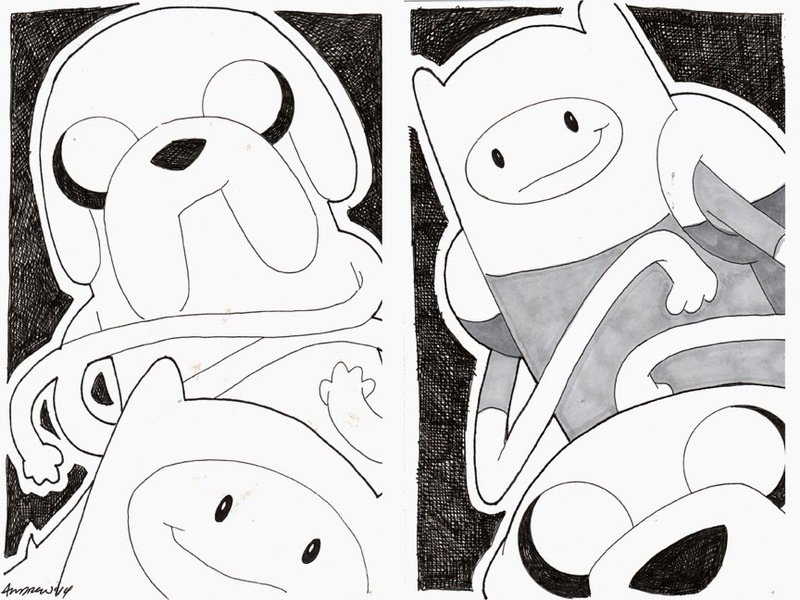 Sketch 057 is Jake and Finn from Adventure Time times Two. 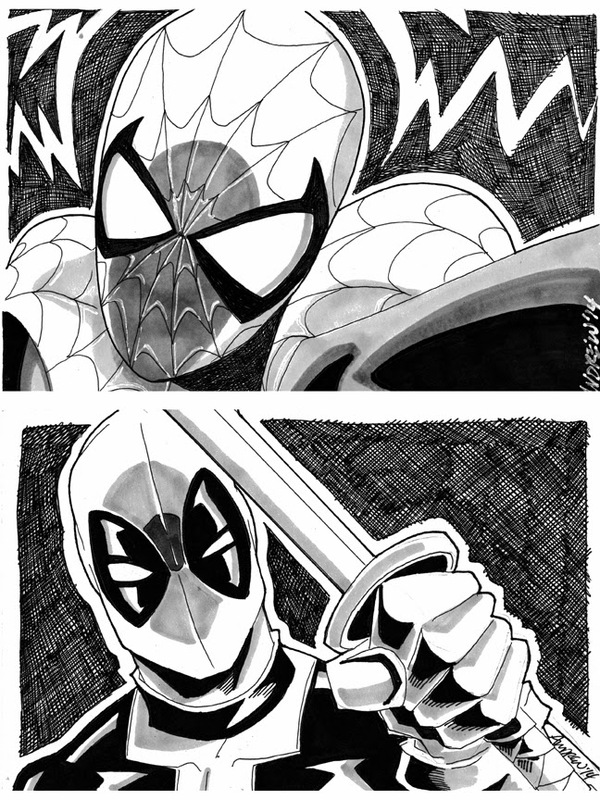 Sketch 055 of 100 is actually two separate sketches but I am counting them as one... as I will do with all 9x6 sketches from here on out.... because I will need a lot of them... Spider-man and Deadpool. 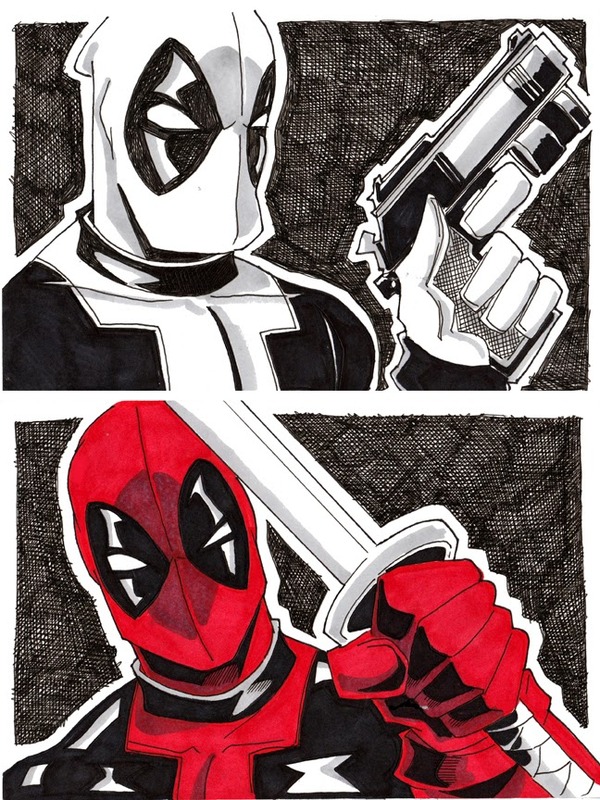 One thing I learned from Free Comic Book Day... more Spider-man and more Deadpool. 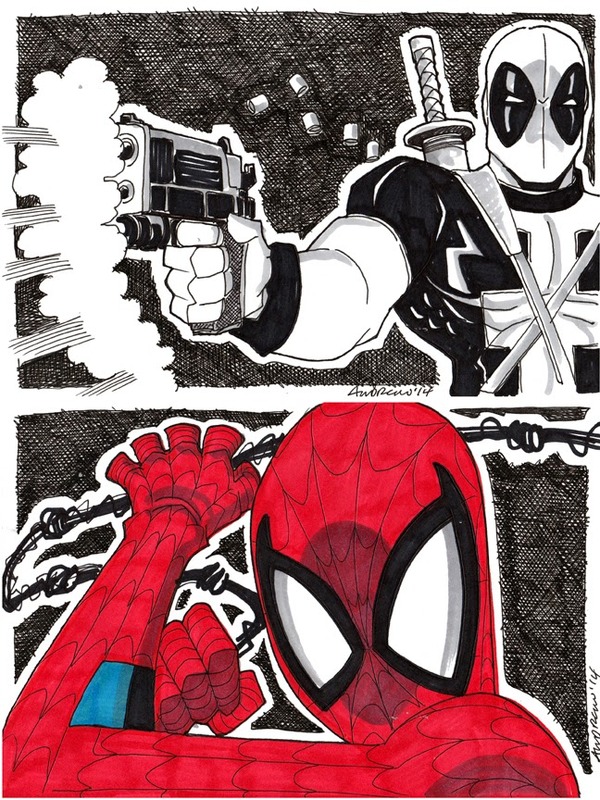 Spider-man was my most requested sketch and Deadpool was second (Followed by Batman, Captain America and characters from Adventure Time (yeah, I know... ughh)). Sketch 054 of 100... STARS & S.T.R.I.P.E. 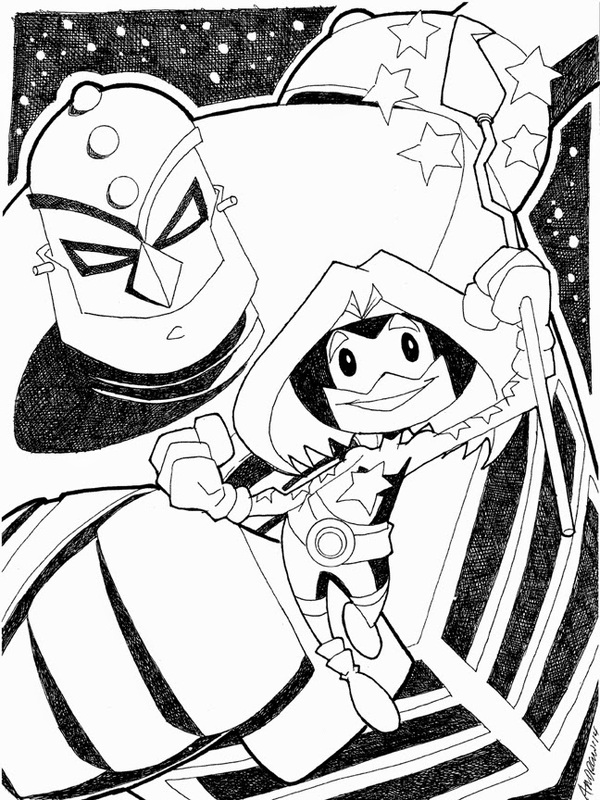 Sketch 054 of 100... Stargirl and S.T.R.I.P.E. Labels: 100 Sketches in 101 Days, Andrew Charipar, kid-friendly sketch, S.T.R.I.P.E., Stargirl, Stars & S.t.r.i.p.e.